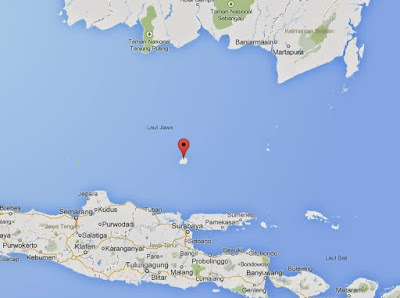 The Bawean island is a small island in the Java Sea, lies around 120 kilometers north of Gresik, East Java province, Indonesia. 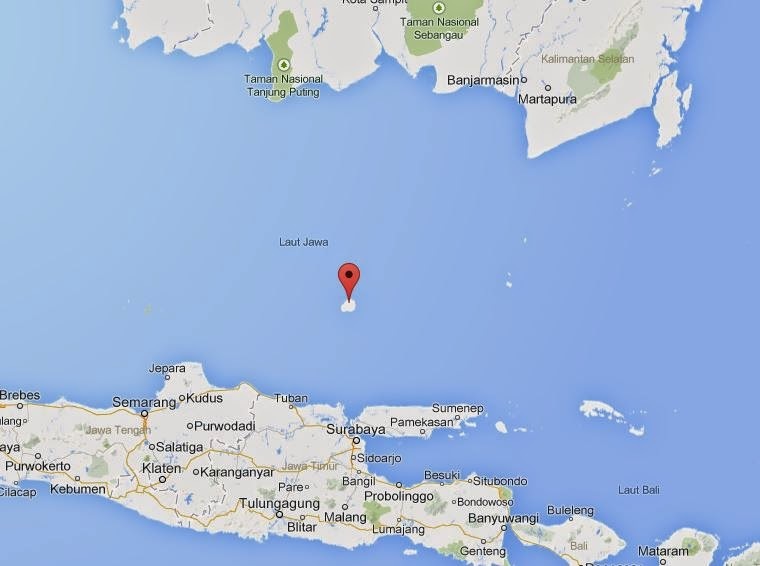 Behind the beauty of Bawean island, it turns out save one of the rarest species in the world. 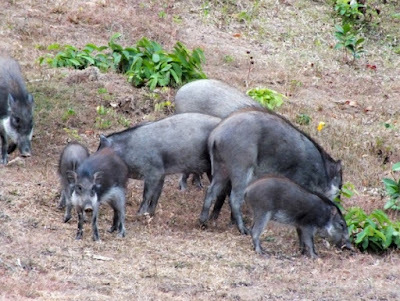 Not many people know when Bawean be home for Sus blouchi, a dwarf warty pigs species which are relatives of the Java wild boar (Sus verrucosus). At first glance the Bawean warty pigs looks like the wild boar in general. The pigs are characterized by distinctive markings. The females look very similar to wild boar while the males have three pairs of big warts on each side of the face. And according to a study recently published in the PLoS One journal, revealed that the Bawean warty pigs are under threat of extinction. Mark Rademaker from the VHL University of Applied Sciences, The Netherlands as well as the study author, said that if the current estimated only remaining about 250 mature Bawean warty pigs. Furthermore, Rademaker added if the Bawean warty pigs population would drop dramatically suddenly due to changes in their habitat although the slightest, need to remembered the warty pigs isolated on the Bawean island. 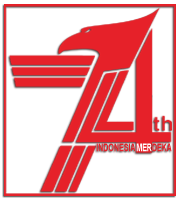 Moreover the Bawean wild boar are often regarded as the pests for the locals, so that they do not hesitate to kill the endangered species. 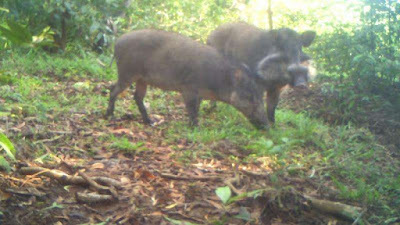 Rademaker initially thought the Bawean warty pigs extinct before finally recording these wild boar at the beginning of this year using the camera traps mounted in the forest. Then the video was uploaded on YouTube channel.